Your information is your information and we understand that, which is why we are committed to respecting your privacy. 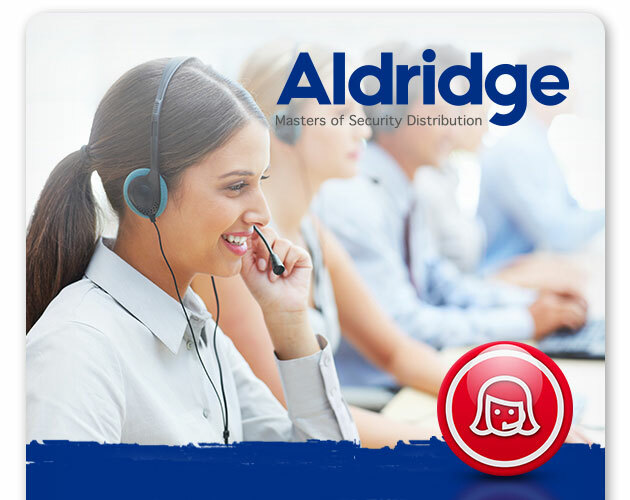 The Site and our Services are operated by C&M Ventures Ltd trading as Aldridge Security Ltd (“we”, “us” or “our”). • Writing to us at DPO, Aldridge Security Ltd, Clinton House, 22 Parr Street, London, N1 7GW. We collect and use your personal information in a variety of ways, for example, to provide you with the Services that you have requested from us such as processing & despatching orders to you. We collect & use your data such as Name, address & contact number to ensure we provide the basic services of our business. To offer unparalleled Customer Service, we use your data to track parcels, arrange returns, and send out goods – we also use your data to streamline processes such as Online ordering etc. Your feedback about our products and services. • Online and social media advertising. • Business administration and legal compliance. • Any other purposes for which we wish to use your personal information that are not listed above, or any other changes we propose to make to the existing purposes will be notified to you using your contact details. Fulfilment of services (e.g. to enable us to process, your order, despatch your goods and process payments. Providers of booking software tools, credit card companies and other payment providers, delivery and courier companies, gift card providers and website developers. Customer services (e.g. if you send us a query or make a complaint or if we ask for your feedback on our products or services). Survey companies, who assist us with administering any surveys, and our customer relationship management tool. Customer insight and analysis (e.g. to analyse your interactions with our Site, email communications to you and/or with our products and services. Third party data analytics companies, such as Google Analytics & Live Chat. Marketing (e.g. to send you email marketing or serve you with online advertisements). Marketing agencies, advertising partners, email marketing providers, SMS marketing providers and any other providers who help us with our marketing, such as Gift Card providers & Suppliers. Business administration and legal compliance (e.g. the boring, but important stuff such as complying with any legal obligations we may have). Professional advisers such as lawyers, accountants, credit referencing agencies and government or regulatory authorities. • Stop using your personal information to send you marketing materials such as our catalogue, marketing email, discounts or vouchers. • Provide you with the personal information that you have provided to us, in a structured and commonly-used electronic format, or transmit that information directly to another company if that is technically feasible. This applies where we are using your personal information on the basis of your consent or because it is necessary to perform a contract with you (see How do we use your personal information, above).